It's a clothespin that she painted & embellished! In all honesty, I have used a clothespin to tie my curtains back before. I wanted to get them out of the way of the window air conditioner. I was just not as clever as Theresa to make them look pretty like this though. 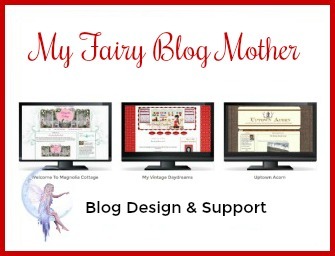 So there you have it my friends, another super Newbie blogger to check out! Very cleaver and super cute!! Oh my gosh those are darling! I am going to have to pin these for my Mom to see. Thanks Gina for the awesome spotlight! How cute is that little bling on the clothespin! A practical solution with BLING, can't top that! :) The clothespin tie backs are too cute! Nice choice for the Newbie spotlight. Great idea. Gina, What an Incredible honor!! Thank you so very much! 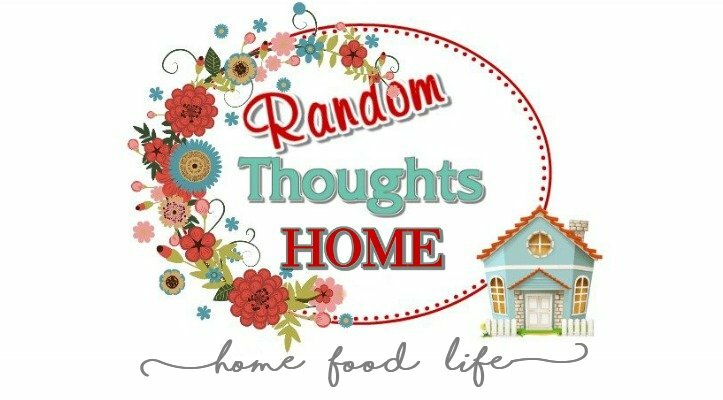 It's all of your wonderful projects out in blogland that inspired me to join this wonderful world.. You are really too kind, and I can't Thank you enough! This is a really cute and clever one! I tell ya... the things folks think up in blog land never fail to delight me.